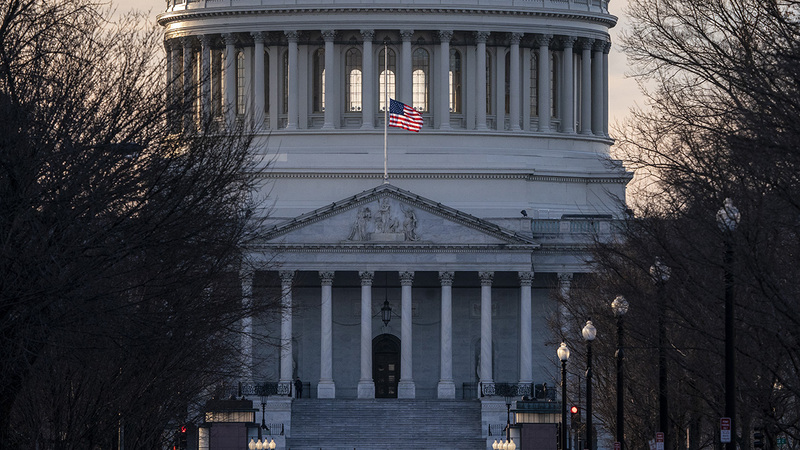 WASHINGTON -- The Senate has adjourned without a deal to end a partial government shutdown as talks drag on over President Donald Trump's border wall with Mexico. But there's no resolution to the impasse, and the Senate isn't scheduled to meet again until Monday - Christmas Eve - for a pro forma session. The next full session of the Senate is now scheduled for this coming Thursday.